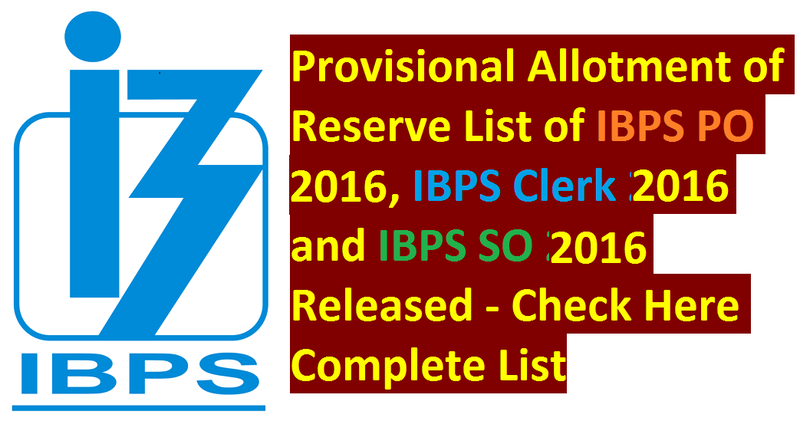 Dear Students, Provisional Allotment of Reserve List of IBPS PO 2016, IBPS Clerk 2016 and IBPS SO 2016 has been released today on 31st March 2018. 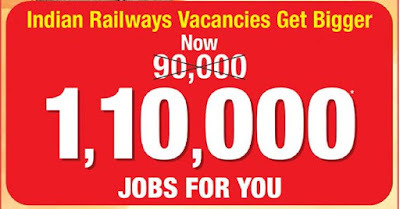 Dear Aspirants, around 1.1 lakh vacancies are to filling up in Indian Railway. Recruitment Process has been started for more than one lakh vacancies from February 2018. As Per News coming ,More Than 2.5 Crores Applicants have been Registered for Railway Recruitment 2018 including all the posts whose registrations are going on. 31st March 2018 is the last date to apply online. Bombay High Court has released notification for Central on-line Recruitment Process for the posts of Stenographers (L.G. 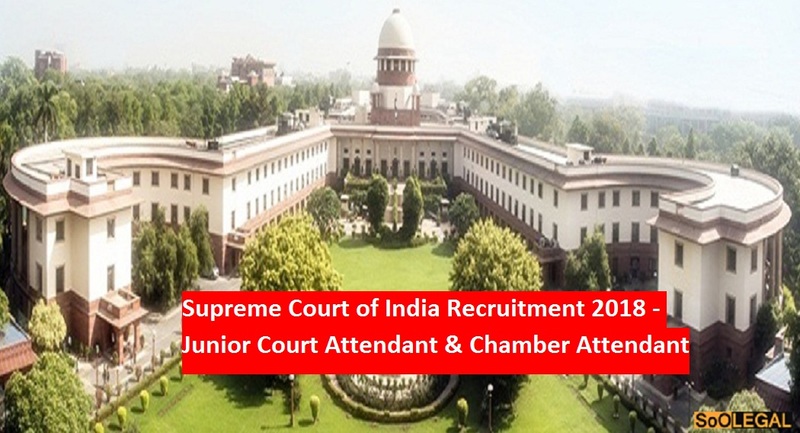 ), Junior Clerks and Peon/Hamal in various District Courts. Stenographer (L.G.) 1013, Junior Clerk 4738, Peon/Hamal 3170 = Total 8921. Chhattisgarh Professional Examination Baord(CGPEB) has released Chhattisgarh(CG) TET 2017 Result at http://cgvyapam.choice.gov.in/. Delhi Metro(DMRC) is going to conduct CBT(Computer Based Test) / Online Test from 09th April 2018 to 20th April 2018. We are sharing the detailed exam schedule of DMRC Recruitment Test 2018. Delhi Metro Rail Corporation Limited(DMRC) has released Admit Card For the Tentative Schedule for Computer Based Test (09th-20th April 2018) for the recruitment of AM/Finance, AM/Legal, AM/ CC,AM/Safety, SC/TO, Office Asstt, Account Asstt, Stenographer, Maintainer-EM(Advt. No. DMRC/OM/HR/I/2018). Dear Aspirants, We have created a WhatsApp Group for Railway RRB Group D 2019 Preparation where you may ask your query and also you may help to others in resolving his/her query / issues / problems regarding Railway Group D 2019 Online Examination. Therefore Join Now & Start Q&A in Ongoing Discussion Group. Dear Aspirants, We have created a WhatsApp Group for Railway RRB ALP(Assistant Loco Pilot) and Technicians 2018 Preparation where you may ask your query and also you may help to others in resolving his/her query / issues / problems regarding Railway ALP and Technicians 2018 Online Examination. 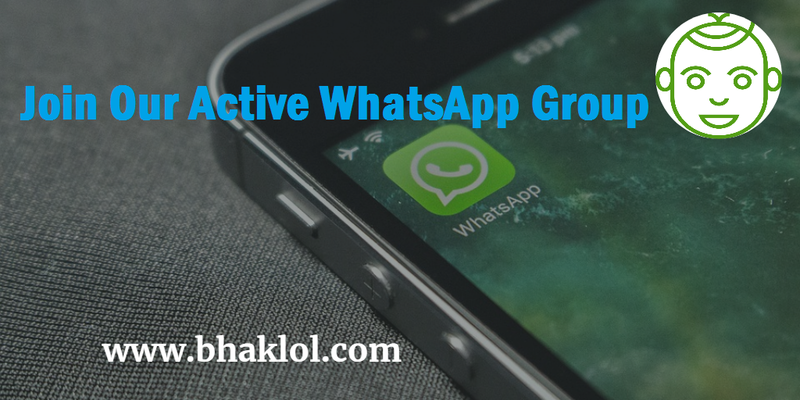 Therefore Join Now & Make a Post in Ongoing Discussion Group. 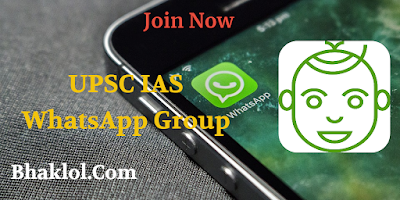 Dear Aspirants, We have created a WhatsApp Group for SBI PO(Probationary Officers) 2019 / 2020 Preparation where you may ask your query and also you may help to others in resolving his/her query / issues / problems regarding SBI PO 2019 / 2020 Online Examination. Therefore Join Now & Kick a Post in Ongoing Discussion Group. Dear Aspirants, We run WhatsApp Group for UPSC-IAS 2019 Preparation where you will get useful pdf, no unusual spams you will recieve in feed. Its very helpful for the serious aspirants who really want to prepare for upcoming UPSC IAS exam. 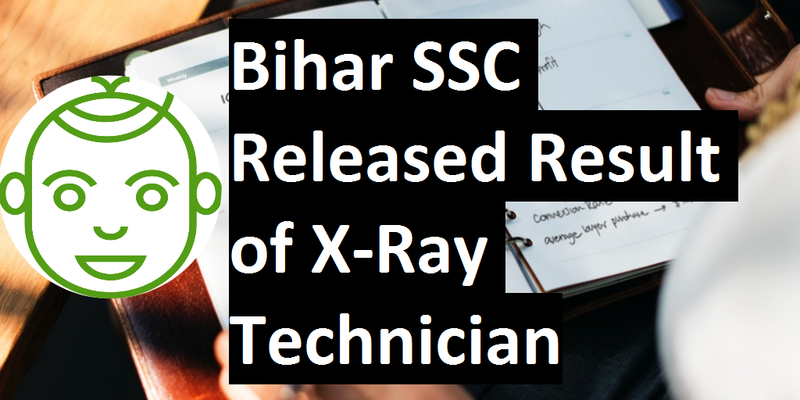 Dear Aspirants, We have created a WhatsApp Group for SBI Clerk 2019 / 2020 Preparation where you may ask your query and also you may help to others in resolving his/her query / issues / problems regarding SBI Clerk 2019 / 2020 Online Examination. Therefore Join Now & Start Discussion Now. Supreme Court of India invites online application from the eligible and interested candidates to filling up 65 Junior Court Attendant & 13 Chamber Attendant. Tenth Pass Candidates are eligible to apply for these posts. MPPEB has released Group - 2 (Sub- Group -3) Combined Recruitment Test – 2018 (ONLINE EXAMINATION ) Admit card for Kanishath Apoorti officer , Matasya nirikshak and Other equivalent Posts. Application No. ( Max. 13 digits) and Date of Birth as ( DD/MM/YYYY) are required to download TEST ADMIT CARD. 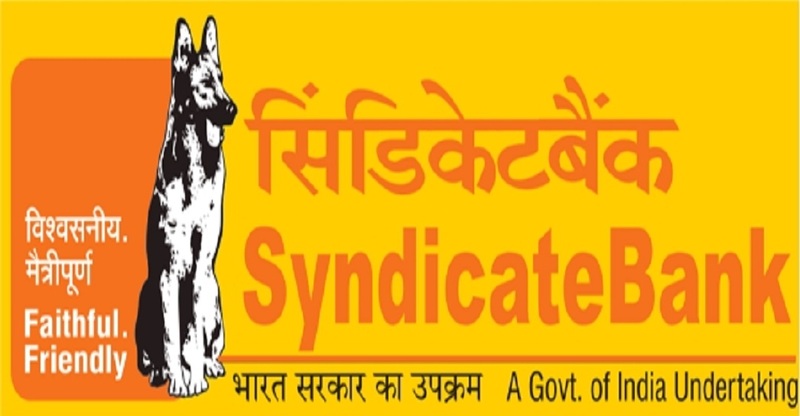 Madhya Pradesh Professional Examination Board(MPPEB) has released Notification for MP Rajya Sahkari Vipran sangh Maryadit Recruitment test – 2018, Group-2 SubGroup-4 AG1 &3 and other post recruitment test – 2018 and Others. SSC conducted the Combined Higher Secondary (10+2) Level Examination (Tier-I), 2017 from 4.3.2018 to 28.3.2018. SSC CHSL(10+2) 2017 has been conducted at 442 venues in 101 cities for 63,49,545 registered candidates across the country. 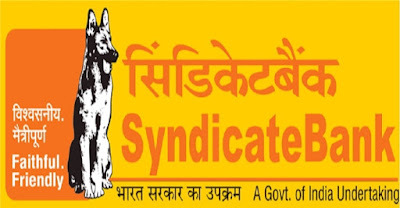 Syndicate Bank has released result of Online Test which was conducted on 25th February 2018 for admissions to the One year Post Graduate Diploma in Banking and Finance course in Manipal Global Education Services Pvt Ltd. (MaGE), Bangalore and Nitte Education International Pvt Ltd. (NEIPL) Greater Noida / Mangalore. Bihar Staff Selection Commission(BSSC) has released Result of X-Ray Technician(Advertisement No.-03010115) today on 27th March 2018. SSC has released Final Vacancies for the Post of Muilti-Tasking (Non-Technical)Examination,2016 as on Dated 12th March 2018. Total 10674 vacancies have been announced by SSC for the Post of Muilti-Tasking (Non-Technical)Examination,2016 including all the regions. SSC has released Tentative vacancy for CHSL Examination 2017 (For LDC/JSA)-910, Tentative vacancy for CHSL Examination 2017 (For PA/SA) -2359 and Tentative vacancy for CHSL Examination 2017 (For DEO)-2 today on 27th March 2018. At one of the venues of the examinations in Delhi namely Indraprastha College of Advanced Studies (IPCS), Rohini, New Delhi on 27.3.2018 in Batch-II, one case of impersonation has been detected with the assistance of the Crime Branch, Delhi Police. An FIR is being registered in the matter and necessary action would be taken against the delinquent candidate as per the extant Rules. UNION PUBLIC SERVICE COMMISSION has released E-ADMIT CARD for NATIONAL DEFENCE ACADEMY & NAVAL ACADEMY EXAMINATION (I), 2018. Staff Selection Commission MPR(Madhya Pradesh Region) has released NOMINATION STATUS OF JUNIOR ENGINEER EXAMINATION-2016[Jr. Engineer (Civil, Mechanical, Ele. and Quantity Surveying & Contract) Exam-2016]. Dear Aspirants of RRB ALP & Technicians 2018, we are sharing twenty Free Practice Set / Mock Test in PDF format in Hindi for your exam. Overall question paper in the actual exam of RRB ALP & Technicians 2018 will be of same pattern. Dear Students, SSC has now uploaded the Marks of Paper- I and Paper-II. The candidates may check their marks on the following link http://ssconline.nic.in/sscmarksmodule using their Registration Number/ Roll Number and Registered Password. This facility will be available for the candidates up to 5.00PM of 25-4-2018. Dear Students, Result of MP Patwari 2017-18 Online Examination is declared today on 26th March 2018. Online Examination was conducted from 09th December 2017 to 10th March 2018. It is available on official website of MP Patwari 2017-18 Examination .i.e. at http://peb.mp.gov.in(Official Website of Madhya Pradesh Professional Examination Board / Vyapam ). FOREST RESEARCH INSTITUTE, DEHRADUN invites application for the recruitment of Technician, Assistant, Store Keeper etc. State Bank of India(SBI) has released Interview Schedule for the RECRUITMENT OF SPECIALIST CADRE OFFICERS (CONTRACTUAL) IN STATE BANK OF INDIA (ADVT. NO. CRPD / SCO / WM / 2017-18 / 09) for ARM, RM, RM-Corporate, RM-eWealth, RM-NRI & RM-Team Lead Posts. SSC has uploaded the marks of candidates who appeared in Document Verification of Stenographer Grade C & D Examination- 2016. 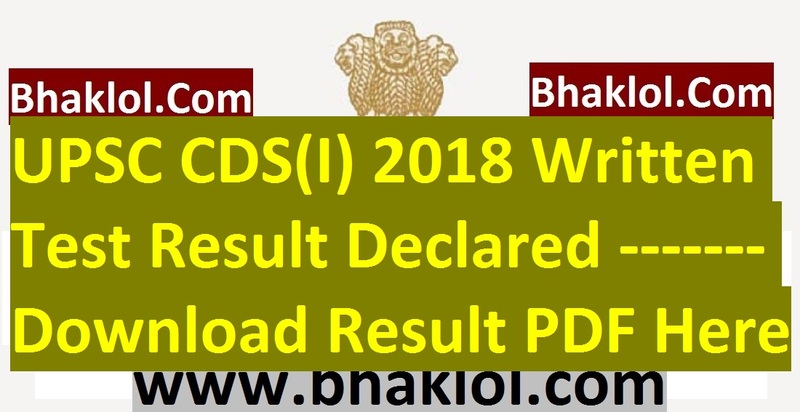 Staff Selection Commission declared the Final Result of Stenographer Grade C & D Examination, 2016 on 19.01.2018. SSC has seized of the fact that 20 screenshots of the said examination held on 20.3.2018 were taken by two miscreant candidates during the conduct of the examination in Bhubaneswar which is an exam related malpractice i.e. cheating. Due diligence has been done and during the course of the investigation the two miscreant candidates have been duly identified. Necessary criminal action is being taken against the said candidates and they would be debarred as per the Commission’s policy. This incident has not vitiated the examination of that day. The candidates selected for the post of Junior Statistical Officer (JSO) under Ministry of Statistics and Programme Implementation (MOSPI) i.e. post code ‘R’ through SSC CGL Exam–2016, the pre-appointment formalities have been initiated and Notice regarding this has been placed on the Official Website of the Ministry www.mospi.nic.in under the link Employee Corner >> SSS >> Recruitment of JSO through CGLE-2016. The candidates are requested to go through the Notice and send their reply to the Ministry, at the earliest. IBPS has released Score Display of Qualified Candidates called for Interview in CRP SPL-VII - RECRUITMENT OF SPECIALIST OFFICERS. 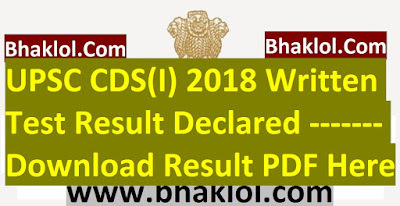 Registration No / Roll No and Password / DOB(DD-MM-YY) are required to download Score Card. Dear Students, CANARA Bank had conducted Online Test on 04.03.2018 for the Recruitment of Probationary Officers in JMGS-I on completion of specially designed PGDBF Course. Now its result has been declared. 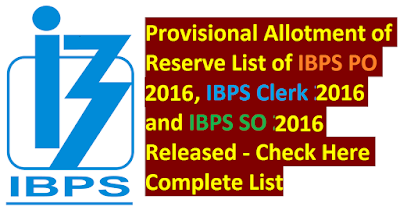 Bank has released LIST OF PROVISIONALLY SELECTED CANDIDATES FOR GROUP DISCUSSION AND INTERVIEW for PROBATIONARY OFFICERS (PGDBF). SSC has uploaded the marks[final marks of Combined Higher Secondary Level (10+2) Examination, 2016 for recruitment of Lower Division Clerk (LDC), Court Clerk, Postal Assistant/ Sorting Assistant and Data Entry Operator (DEO)- reg.] of 26658 candidates who appeared in Typing Test/Skill Test in CHSL Examination, 2016. SSC MPR has released CALL LETTER FOR STENOGRAPHERS (GRADE C & D) EXAM, 2017 SKILL TEST TO BE HELD FROM 11/04/2018 TO 14/04/2018 and स्‍टेनोग्राफर ग्रेड सी एवं डी परीक्षा 2017 दक्षता परीक्षण कार्यक्रम. 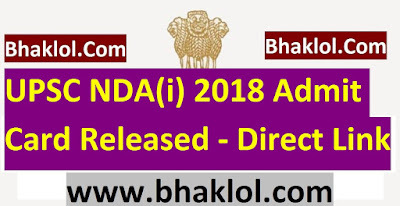 Also released SCHEDULE FOR YEARLY TYPING TEST 2018 AND PROFICIENCY TEST FOR ADVANCE INCREMENT TO STENOGRAPHER 2018. Dear Students, one more big news coming for all the aspirants of railway exams. Apart from ALP, Technician and Group-D Indian Railway to Announce 9500 Vacancies for Railway Protection Force(RPF) Very Soon - Tweeted By Railway Minister Piyush Goyal. Watch Below the tweet & Video of Railway Minister Piyush Goyal. State Bank of India(SBI) invites online applications from Indian citizens for appointment to the Specialist Cadre Officers posts. Candidates are requested to apply online through the link given on Bank's website https://bank.sbi/careers or https://www.sbi.co.in/careers. 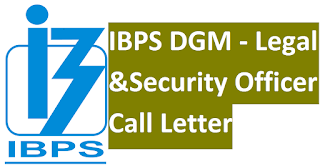 IBPS has released CALL LETTER FOR SELECTION PROCESS for the Recruitment to the post of DGM - Legal (On Contract) & Security Officer-In charge (On Contract). Registration No. and Password required to download call letter. 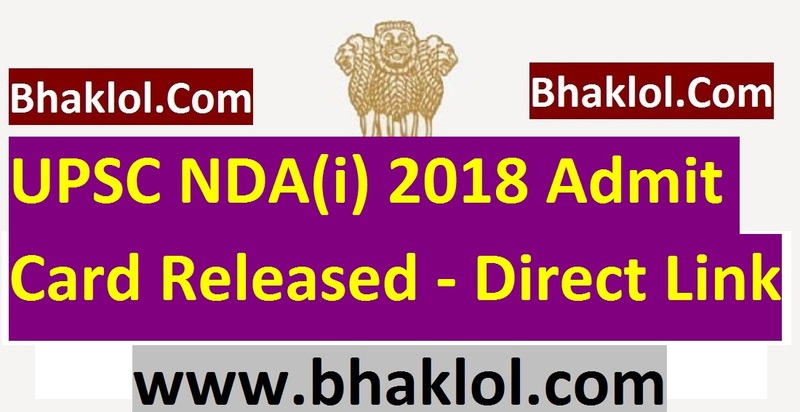 Directorate of Technical Education(DTE), Maharashtra State has released MBA CET 2018 Result today on 19th March 2018 at its Official Website-http://www.dtemaharashtra.gov.in. 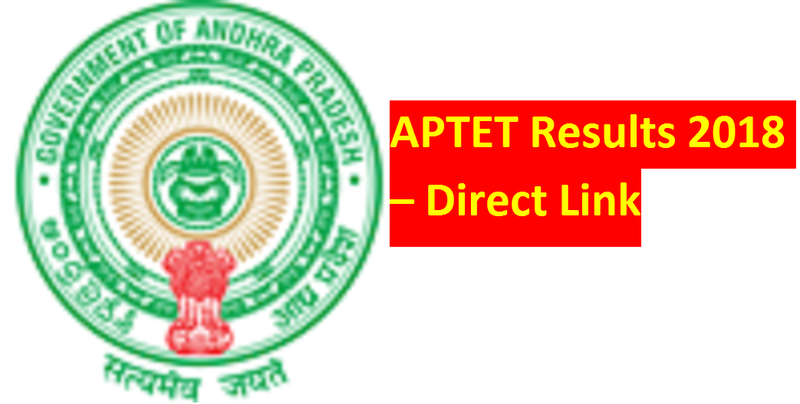 Commissioner of School Education, Government of AP has released Andhra Pradesh Teacher Eligibility Test December 2017 Results today on 19th March 2018 at its official website https://aptet.apcfss.in/. SSC has released Notice Regarding Cheating in SSC CHSL 2017 Online Examination in Kota & Ajmer (Rajasthan) by saying, - " The Commission is in constant touch with the Rajasthan Police with regard to reports of cheating at one venue each in Kota and Ajmer. The Commission would take appropriate action against any delinquent candidate if adversely reported upon by the Rajasthan Police. 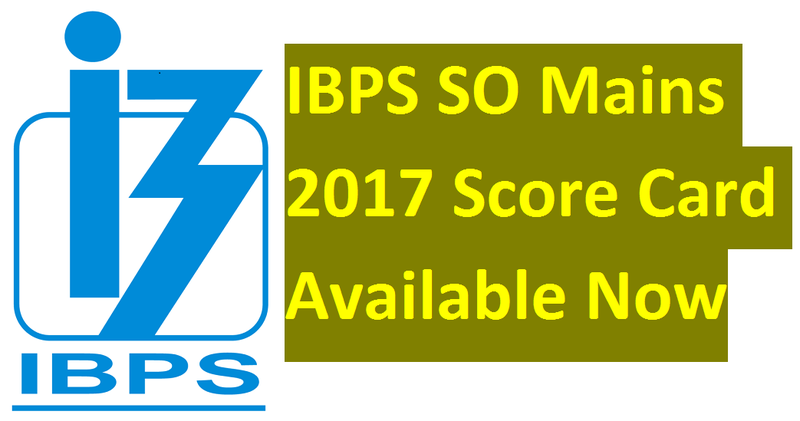 SSC Madhya Pradesh Region(MPR) has released SSC Combine Higher Secondary Level Examination(10+2) 2016 Nomination List. Download NOMINATION STATUS OF COMBINED HIGHER SECONDARY LEVEL EXAM-2016 PDF from the link mentioned below. SSC has released Important Information Notice for the candidates selected to the post of Data Entry Operator in Indian Audit and Accounts Department (IA &AD) (offices under C&AG) through Combined Higher Secondary Level Examination (CHSLE) - 2016. POWERGRID, the Central Transmission Utility (CTU) of India is one of the largest Transmission Utilities in the World and a Navratna Enterprise of Govt. of India is looking for bright, committed and energetic individuals to join its fold as EXECUTIVE TRAINEES (HR). EMPLOYEES STATE INSURANCE CORPOATION, NEW DELHI invites online applications from eligible and interested candidates for the recruitment of Teaching Faculty for ESIC Medical Teaching Institutions. Online registration of application is going on, interested candidates may apply before or on 02nd April 2018. Admit Card for Language Proficiency Test(LPT) for all the shortlisted candidates in RBI Office Attendant Recruitment 2017 has been released now. All those candidates are advised to check their e-mail to know the LPT details i.e. Date, Venue, timing etc. Shortlisted Candidates are being intimated by respective Regional Offices to appear for LPT. RBI has released Online Preliminary Examination Call Letter for RECRUITMENT FOR THE POST OF ASSISTANT (Special drive for PWD candidates-2018). RBI Assistant Prelims 2018 Online Test is scheduled to be conducted on 08th April 2018. SSC KKR has released SCHEDULE OF DETAILED MEDICAL EXAMINATION (DME) for the Recruitment of Sub Inspectors in Delhi Police, CAPFs and Assistant Sub Inspectors in CISF Examination, 2017 which is to be conducted from 05th April 2018. 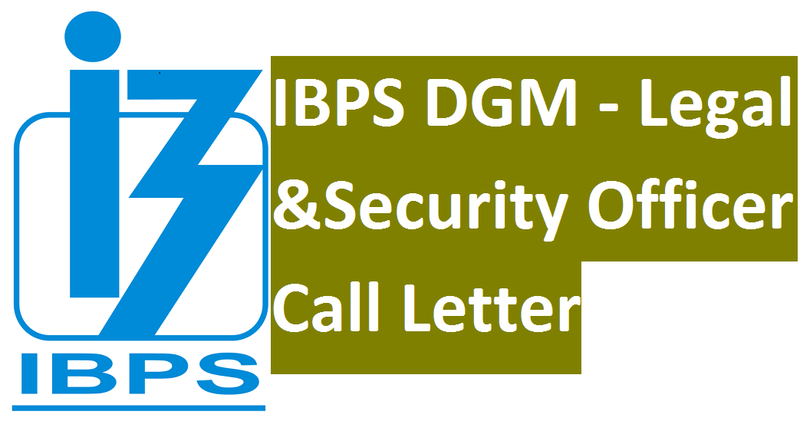 SSC has released CALL LETTER of MEDICAL EXAMINATION for FOR RECRUITMENT OF SUB INSPECTORS IN DELHI POLICE, CAPFS AND ASI IN CISF EXAMINATION – 2017. MEDICAL EXAMINATION of SSC CPO 2017 is to be conducted FROM 05/04/2018 TO 07/04/2018.